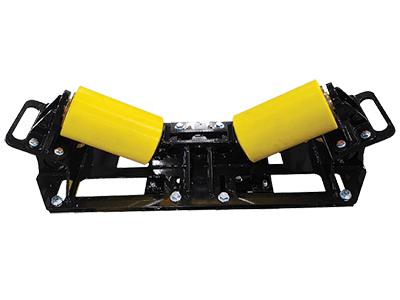 Footprint 41" x 16" x 11"
Additional Features Heavy Duty Rollers–supplied with steel or urethane options, handles on sides for safe and easy lifting and installation. 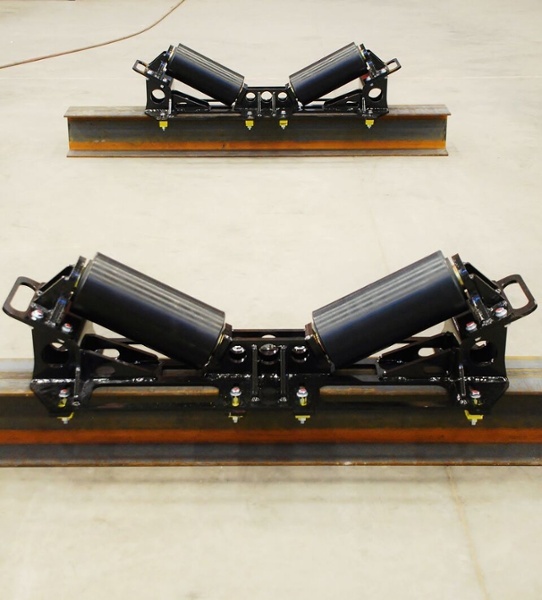 Applications Pipe rigging rollers are used for a variety of applications, in particular for installation of pipe into racks at refineries, power plants, and other industrial facilities. 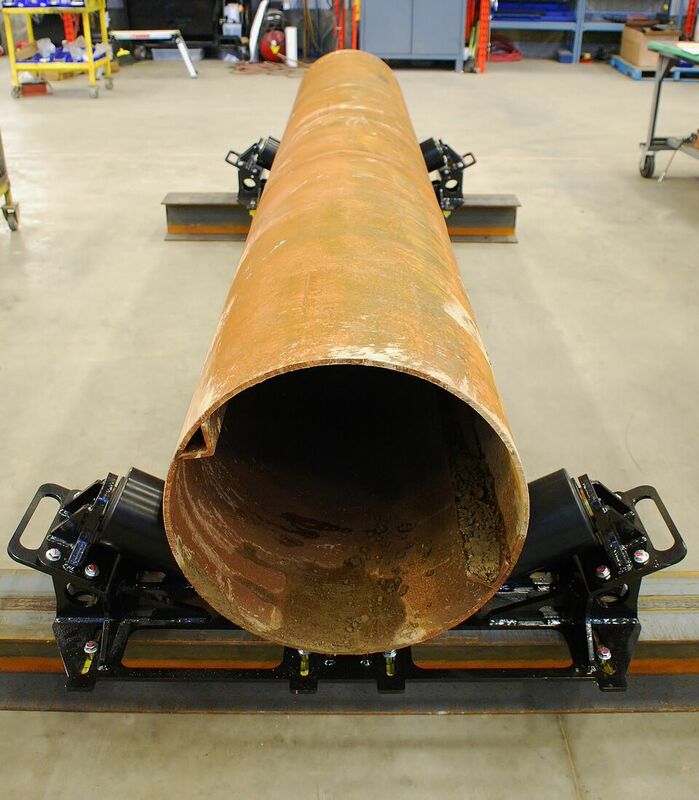 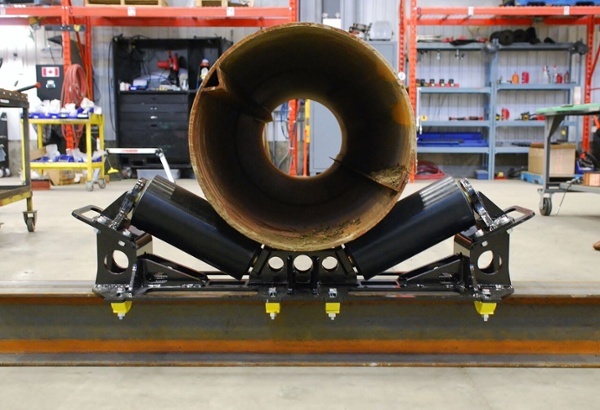 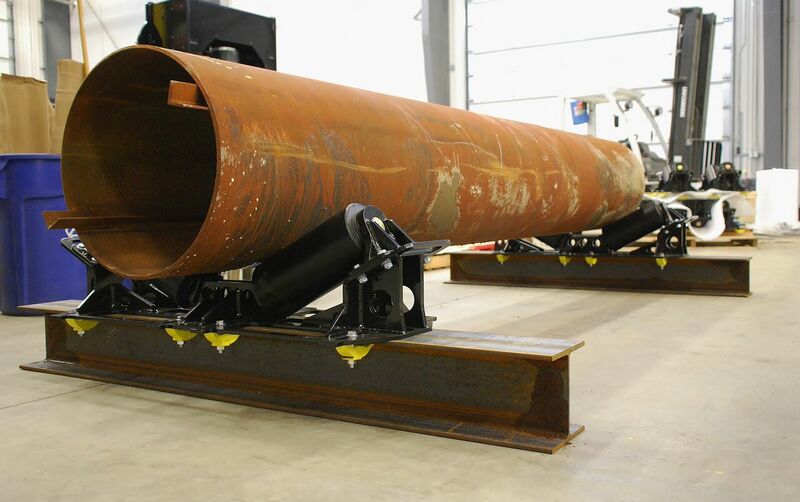 All LJ pipe rigging rollers are designed to be lightweight, with beam clamps for quick installation and various roller head options so that pipe can be easily, safely, and efficiently be installed. 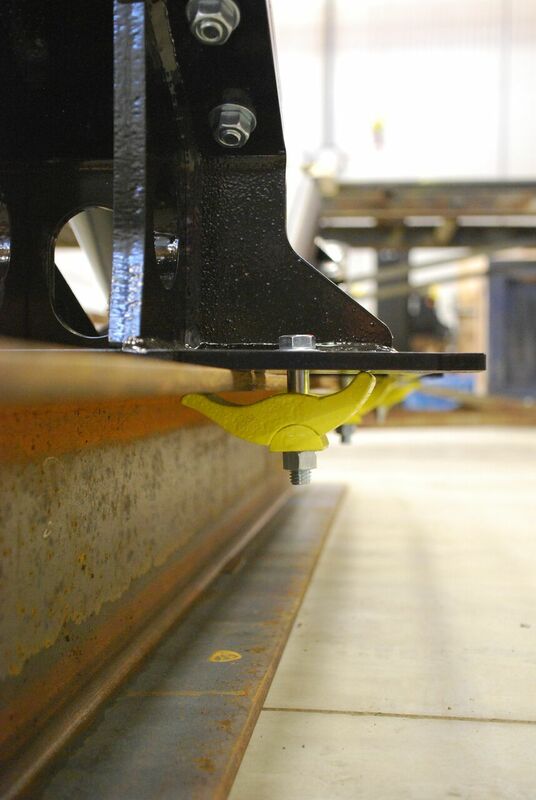 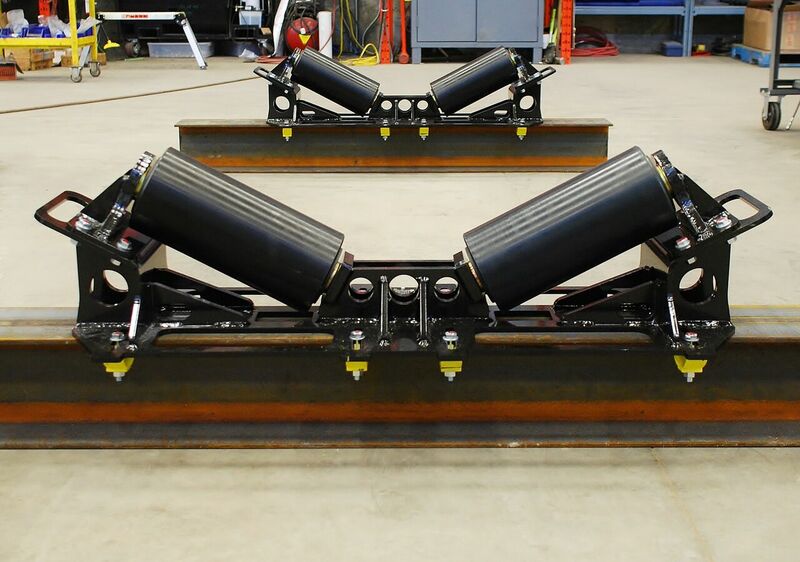 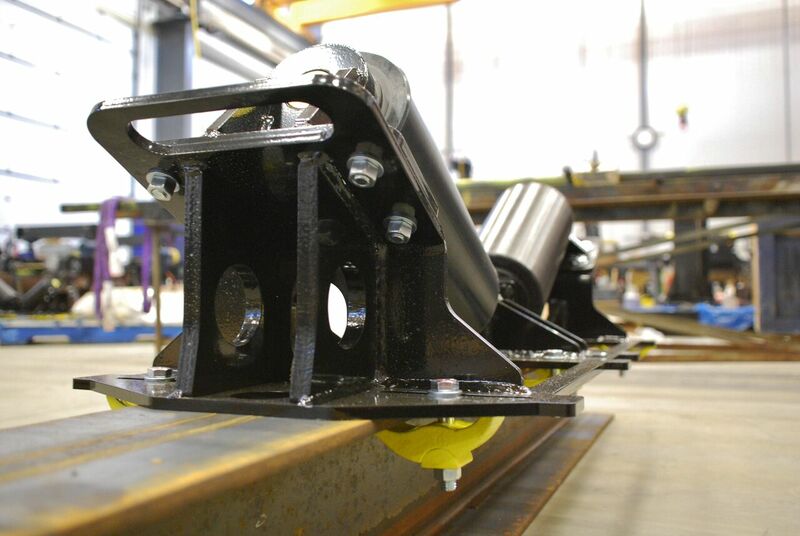 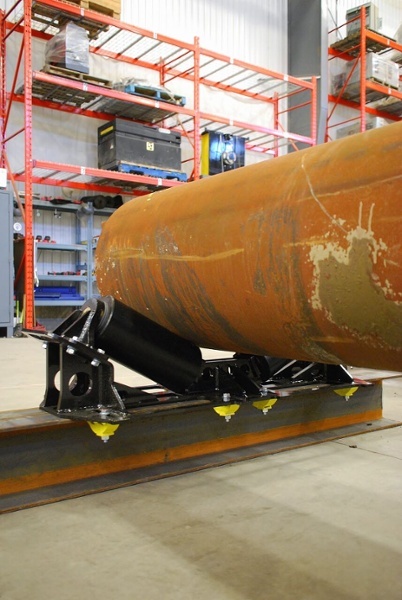 Looking to rent or lease i-beam rigging rollers?